Floyd Holt is Deputy Chief Administrative Officer for Government Infrastructure, Technology and the Environment for Prince George’s County Maryland. He previously worked as Prince George’s County’s Deputy Director of Central Services. Mr. Holt served as Chief of University Police at Gallaudet University—the world’s only liberal arts university for the deaf before joining the Washington Suburban Sanitary Commission as Chief of Public Safety and Internal Investigations. He was later appointed Director of General Services, overseeing Fleet Management and Transportation, Warehousing, Quality Assurance, Procurement and Contracting. 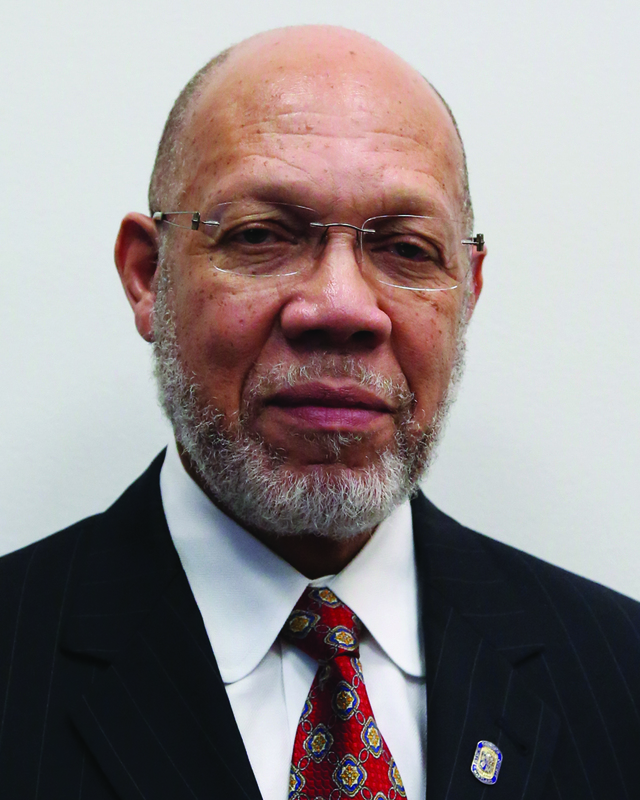 He served as WSSC’s Director of the Bureau of Administrative Services, in charge of Human Resources, Information Systems, and the Office of Management Planning. Floyd’s private sector experience includes Regional Manager of Audits and Investigations for a Fortune 50 Corporation including Zone Manager of Regulatory Compliance (Series 26 Investment Co./Variable Contracts Principal). Floyd holds an undergraduate degree in the Administration of Criminal Justice. He attended the University of Maryland where he received a bachelor’s degree in Government and Politics with a minor in Law Enforcement, and later the Catholic University Graduate School of Economics and Business before receiving an MBA from Gallaudet University. Floyd is a graduate of the Aspen Institute’s Government Executives Leadership Program.